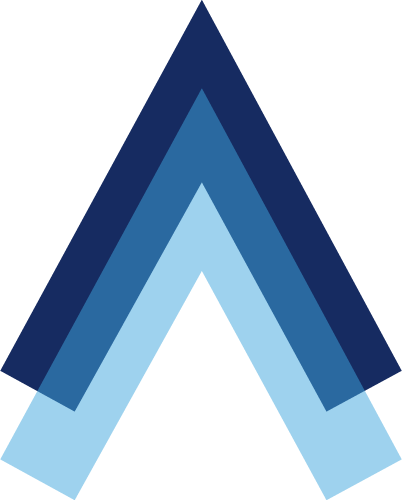 AdAdapted is a mobile advertising company that provides high performing, customized inventory, at scale. AdAdapted knows how to engage busy people through the apps that help them “get stuff done”. We are focused on connecting brands with app users in the key moments when their products are relevant to that person’s mindset and activity.